Brookes is a new hair salon combining a welcome atmosphere with a passion for creating beautifully styled hair. We aim to offer all of our clients the very best salon experience. 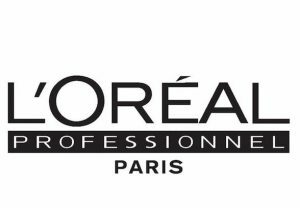 Offering a wide range of bespoke L’Oreal professional services suitable for every individual, our team undergo regular training to keep ahead of upcoming trends. From classic cuts and colours to the latest on trend styles, we listen to what you want to create a personalised look to suit your lifestyle and offer the advice you need to have good hair everyday. Book online, or if you’re looking for inspiration or just advice, call the salon or pop in to book your free face to face consultation over a coffee.